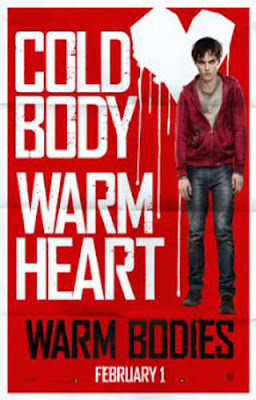 Beautiful Incentives: Free Movie ticket to Warm Bodies! Zombie movie! Free Movie ticket to Warm Bodies! Zombie movie! You may be able to watch this movie free. Take a look and see if you qualify!